I guess there will be times where we feel like we are slipping back into the darkness where we once found ourselves. This has been true for me so many times, but only by clinging to the Light He brings have I been able to put the darkness behind me. This entry was posted in Faith, Verse of the Day and tagged 1 Thessalonians 5:4, Bible Verse, Christ, Faith, Freedom, God, Grace, Hope, Inspiration, Jesus, Love, Mercy, Peace, Praise, Pray, Prayer, Strong Enough to Save, tenth avenue north on November 18, 2017 by waynemali. We were created to do good things, by the hands of God, the creator of the universe, yet maybe sometimes my own hands are to busy holding on to things, that I do not need, to do the good things I was created for. 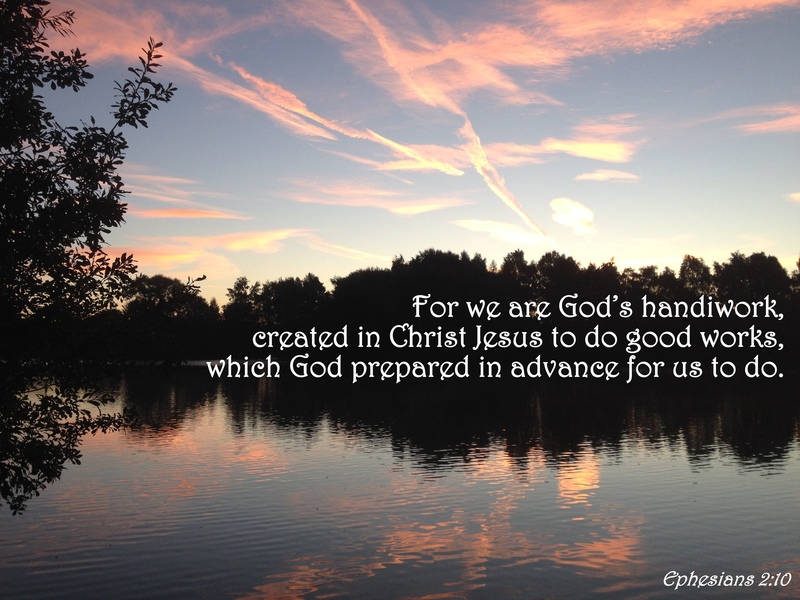 This entry was posted in Faith, Verse of the Day and tagged Bible Verse, Christ, Empty My Hands, Ephesians 2:10, Faith, Freedom, God, Grace, Hope, Inspiration, Jesus, Love, Mercy, Peace, Praise, Pray, Prayer, tenth avenue north on September 25, 2017 by waynemali. 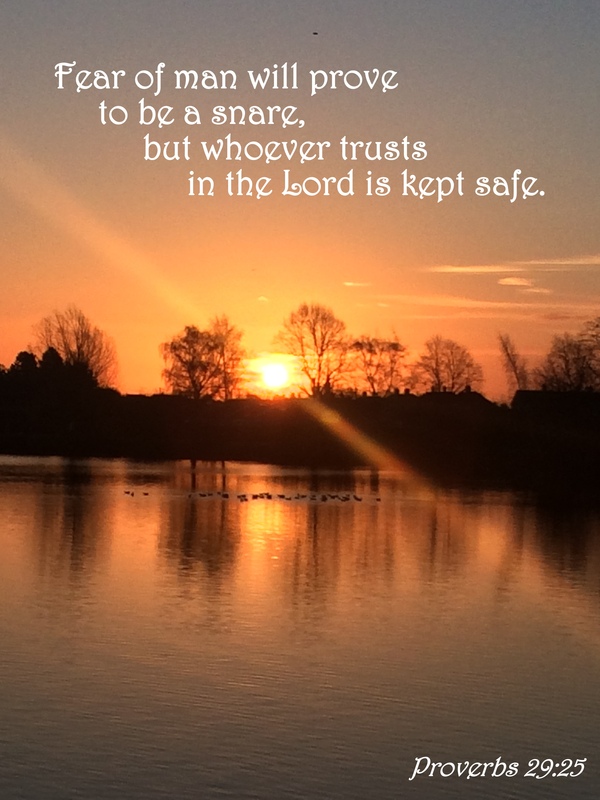 I think each of us has given into fear, when it grips it is hard to see any way through, but then we hear the voice of the Lord and He leads us back into the light, everything changes, but still we let fear in, rather than trust in the Lord. This entry was posted in Faith, Verse of the Day and tagged Afraid, Bible Verse, Christ, Faith, Fear, Freedom, God, Grace, Hope, Inspiration, Jesus, Love, Peace, Praise, Pray, Prayer, Proverbs 29:25, tenth avenue north on August 22, 2017 by waynemali. 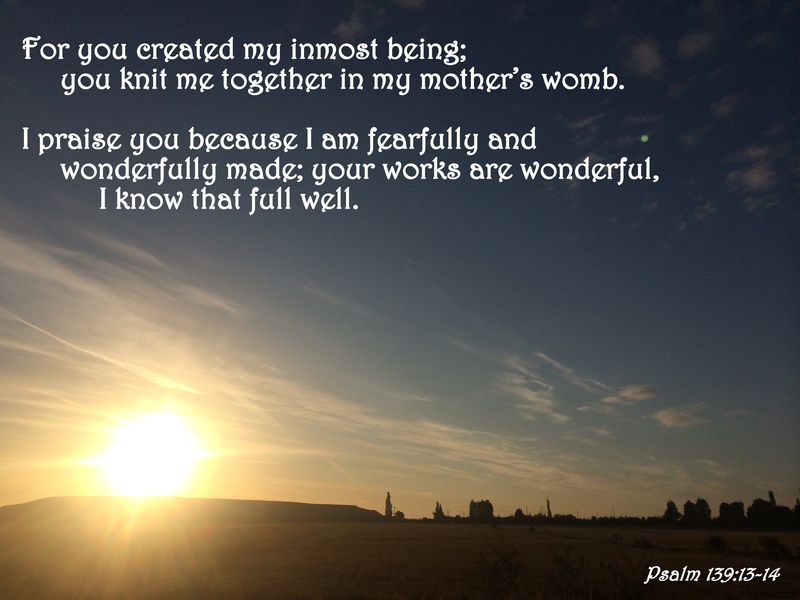 To know that we were knew by the Lord and formed by His own hand, fearfully and wonderfully made is an amazing thought and feeling. 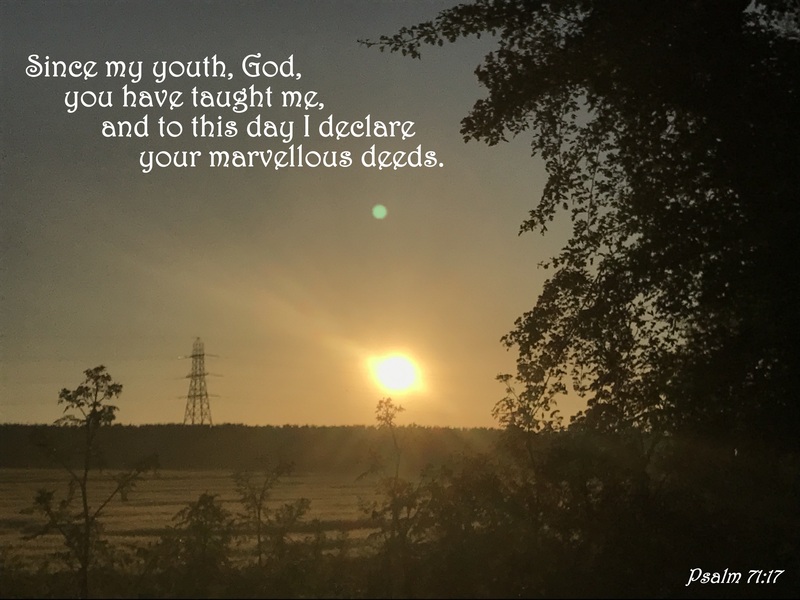 This entry was posted in Faith, Verse of the Day and tagged Bible Verse, Faith, Freedom, God, Grace, Hope, Inspiration, Jesus, Love, Mercy, Peace, Pray, Prayer, Psalm 139:13-14, tenth avenue north, You Are More on June 5, 2017 by waynemali. At times I wish I had know God in my youth, then all those mistakes of my life may never have happened. But as it is, I have my testimony, I have the memory of those moments where God has clearly touched and changed the direction of my life and for that I am truly thankful and will always declare His marvelous deeds. 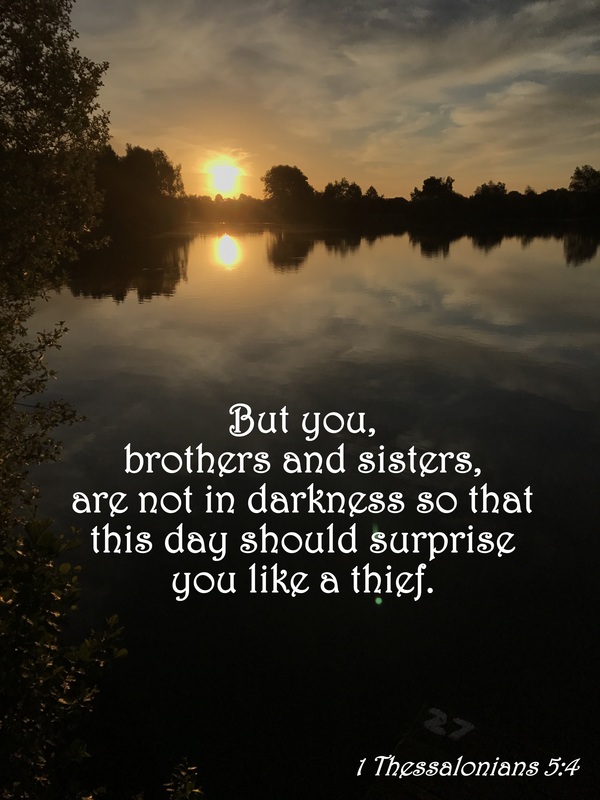 This entry was posted in Faith, Verse of the Day and tagged Bible Verse, Christ, Faith, Freedom, God, Grace, Hope, I Have This Hope, Inspiration, Jesus, Love, Mercy, Peace, Praise, Pray, Prayer, Psalm 71:17, tenth avenue north on May 27, 2017 by waynemali.